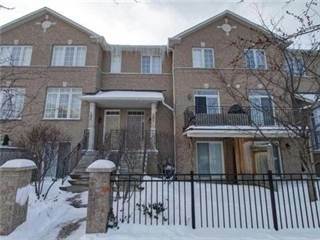 Find 3 bedroom apartment homes for rent in Richmond Hill, ON here! 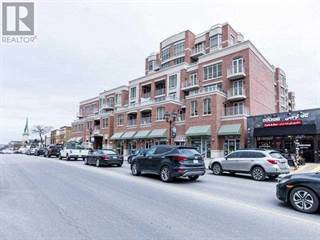 Search and browse through lots of rental apartments from Richmond Hill, ON REALTORS®, plus maps, tips and detailed Richmond Hill demographics. 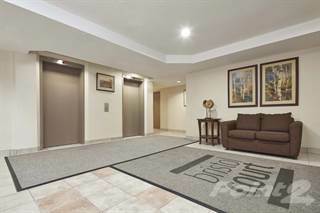 View photos, check prices and explore property features, all in one place. 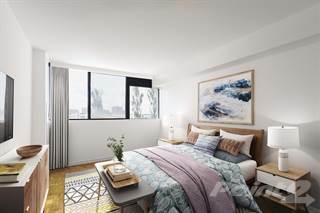 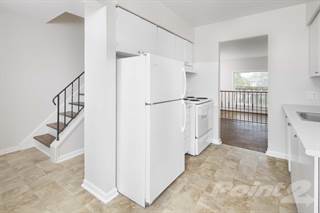 The most recent Richmond Hill, ON 3 bedroom apartment for rent was added on Point2 Homes on 04/21/2019. 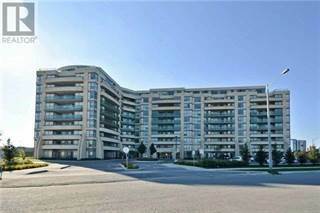 Prices for 3 bedroom apartment units in Richmond Hill, ON range from $2,500 to $3,500.